In episode number 15 of Häst & ryttare we are accompanied by Noora Ehnqvist. 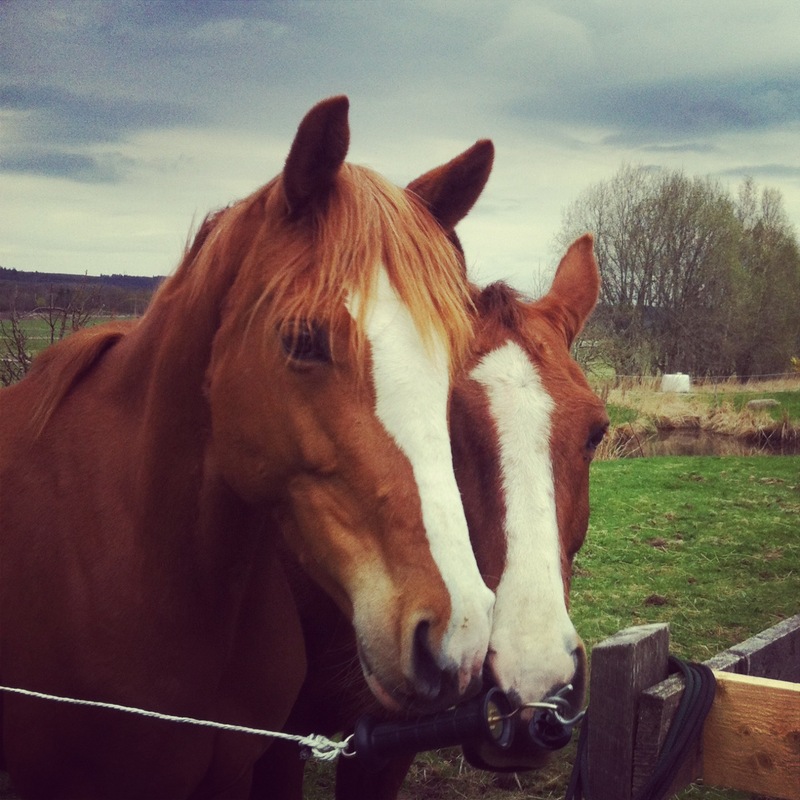 Noora meets horses and humans in a way that is very aligned with our beliefs. We had the pleasure of asking Noora some questions and she speaks about the beauty of humans and horses, our bodies' wisdom and the sensitivity and soul of the horse. We also share some highlights from the clinic that we attended with her and talk about empowering horses and humans. Häst & ryttare is the podcast that we as horse nerds have missed. Come along for talks on training, competitions, mental training and personal developed. Feel free to connect with us on Facebook https://www.facebook.com/Häst-ryttare-en-podcast-med-Susanna-och-Tina-1537210659906274/?fref=ts.